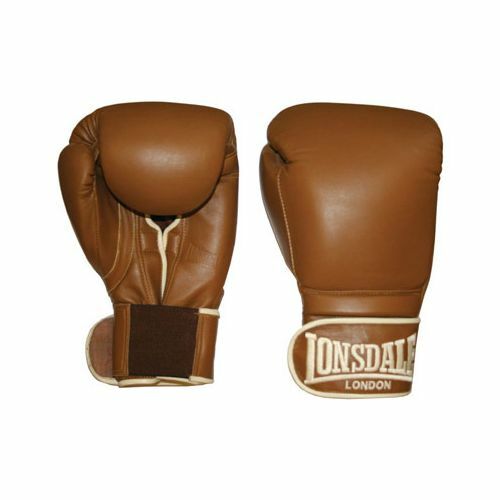 The Lonsdale Authentic Sparring Glove features an extremely dense and resilient inner foam layered mould for supreme cushioning combined with a Velcro fastening double wrap around leather wrist strap for superb support. 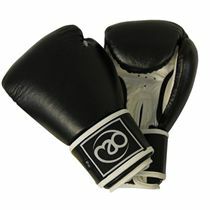 This glove manages to combine premium raw materials, traditional craftsmanship and the latest foam technology to produce one of the best spring gloves of the present day. 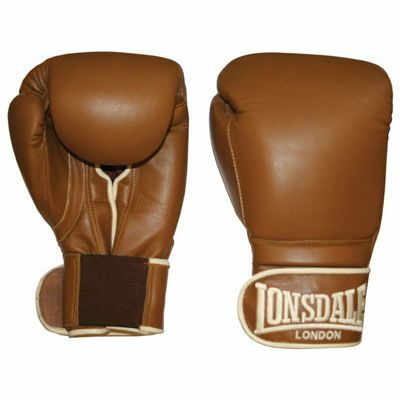 for submitting product review about Lonsdale Authentic Sparring Glove.